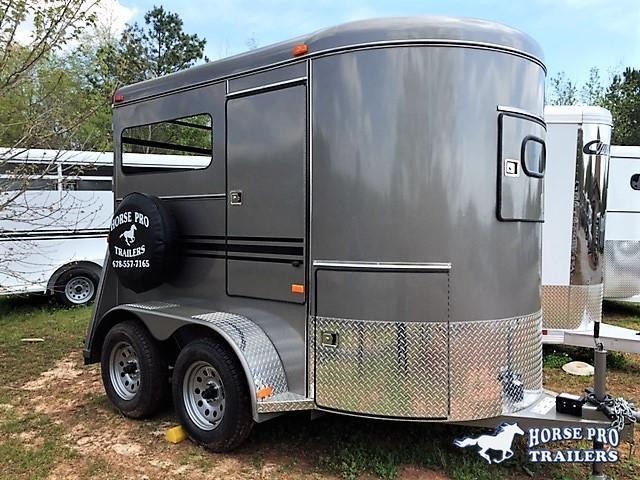 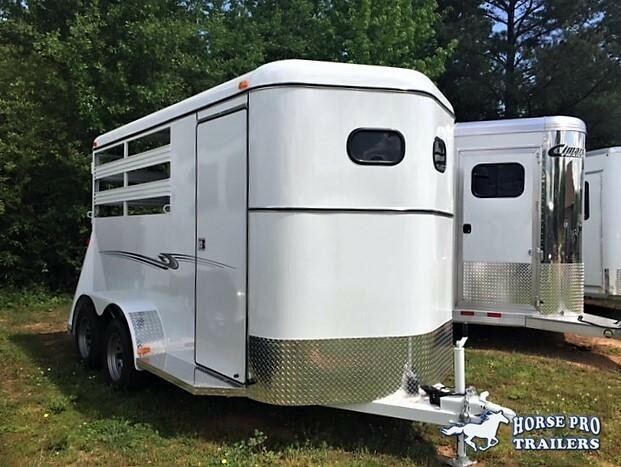 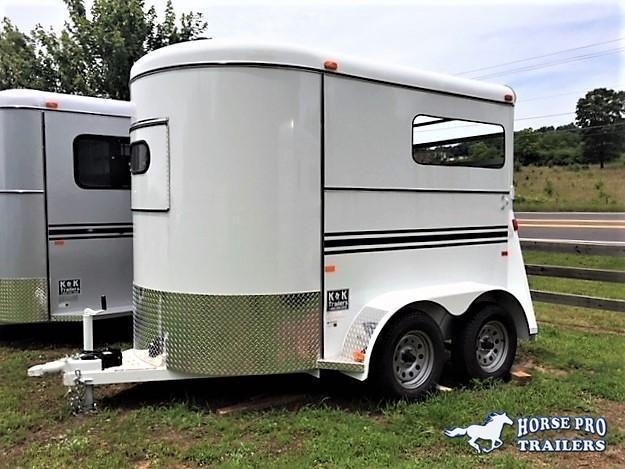 TrailerTraders Classifieds has a huge selection of dump, horse, flatbed, utility and enclosed trailers for sale in Helen, GA. With over 150,000 trailers for sale you can also find trailers for sale in Helen, GA.
2019 Exiss Exhibitor 20' Low Pro Pig/Stock Bumper Pull- ADJUSTABLE PENS! 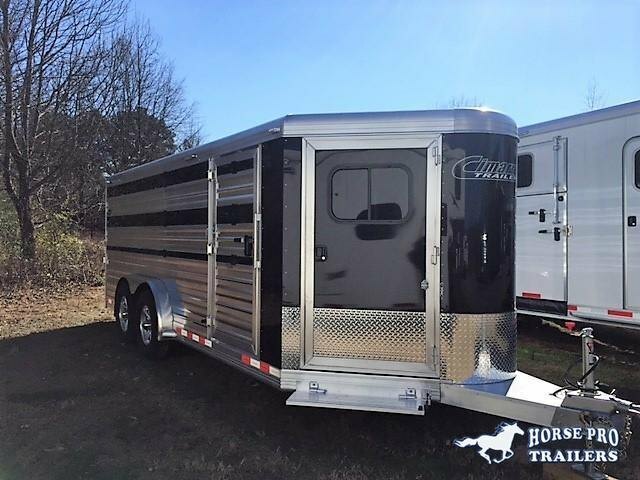 2018 Cimarron Showstar 20'6 Low Pro Pig/Stock Bumper Pull - 7'6" Wide w/ADJUSTABLE PENS! 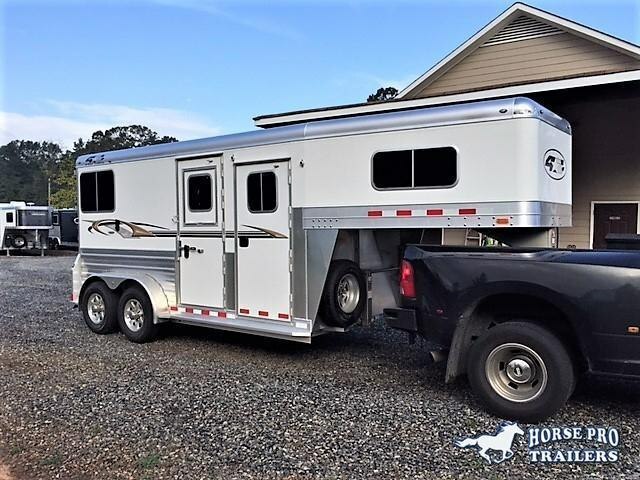 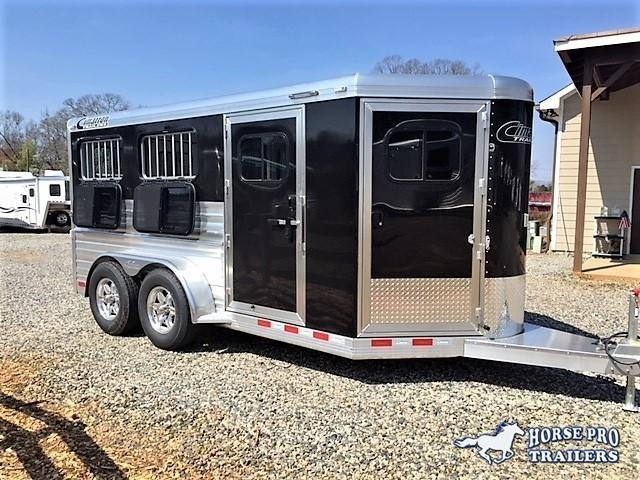 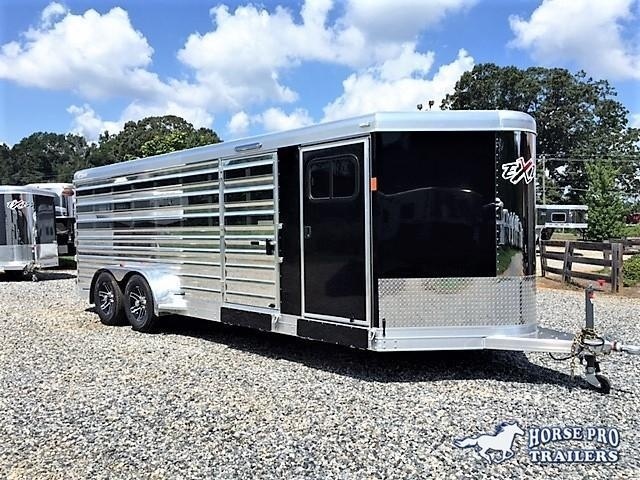 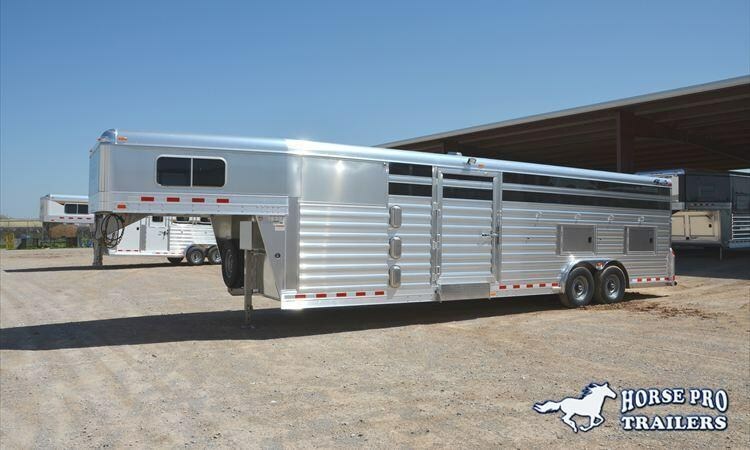 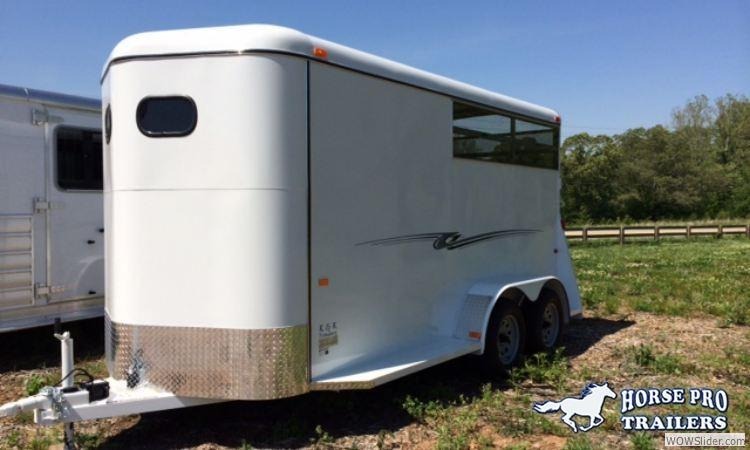 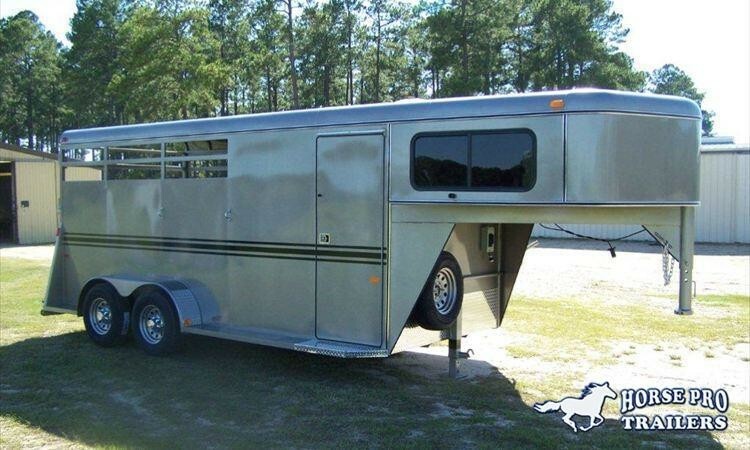 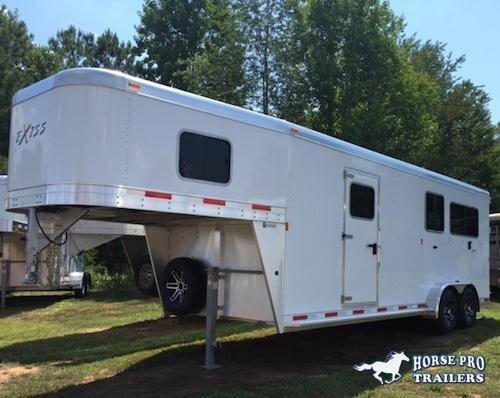 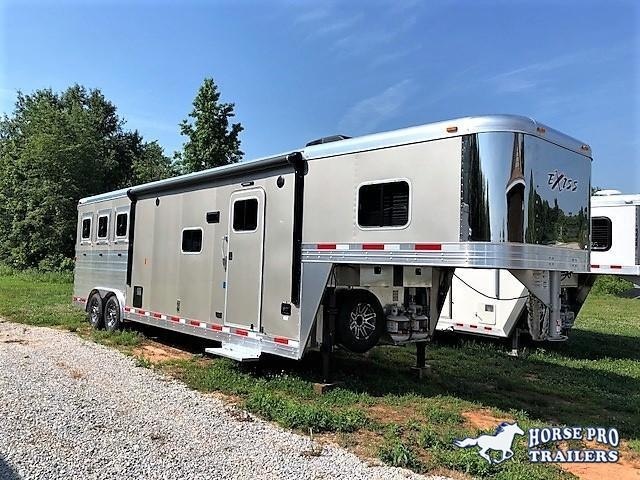 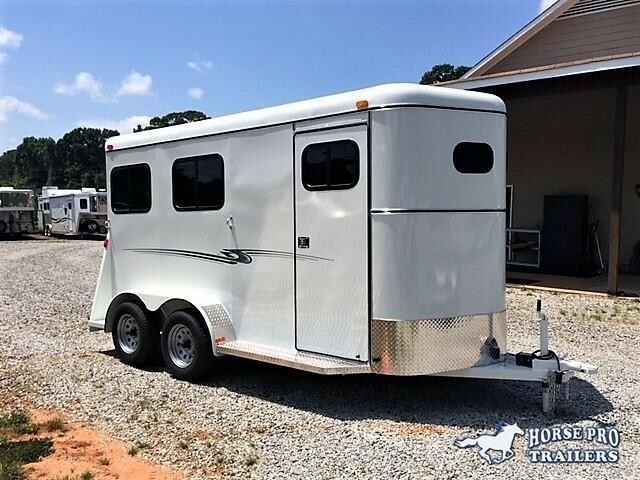 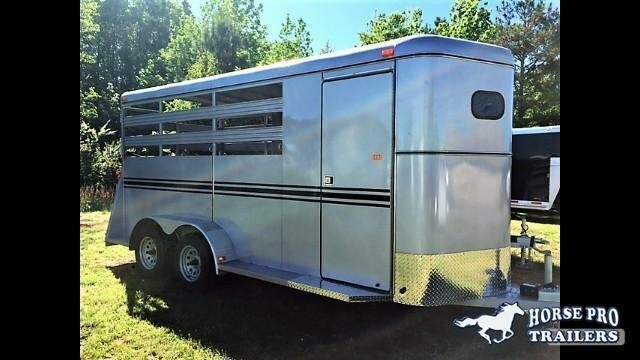 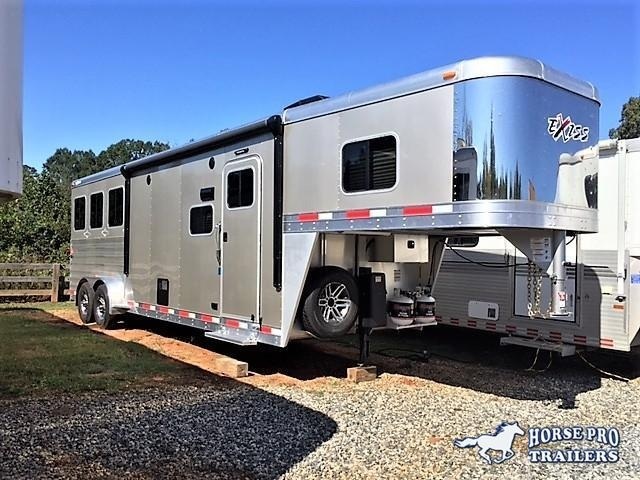 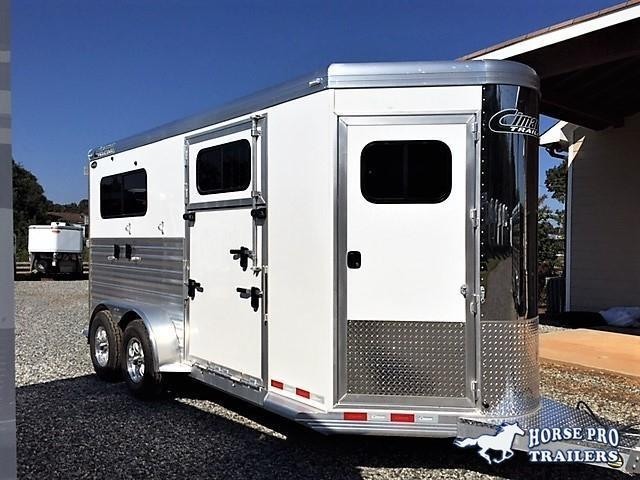 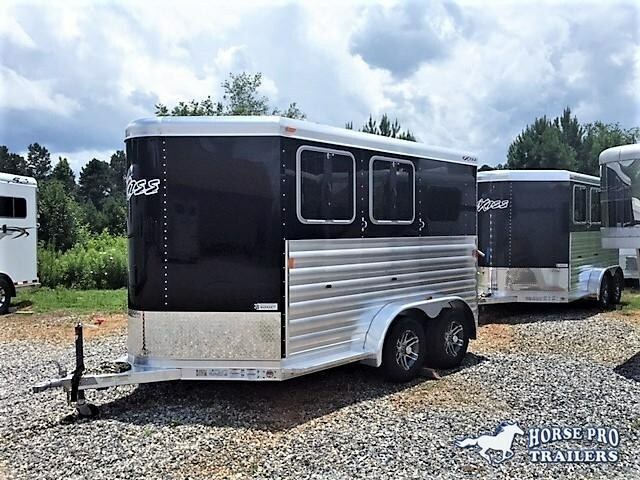 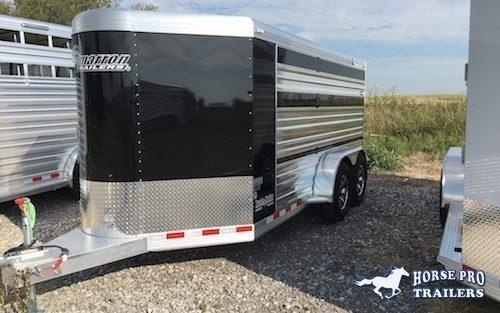 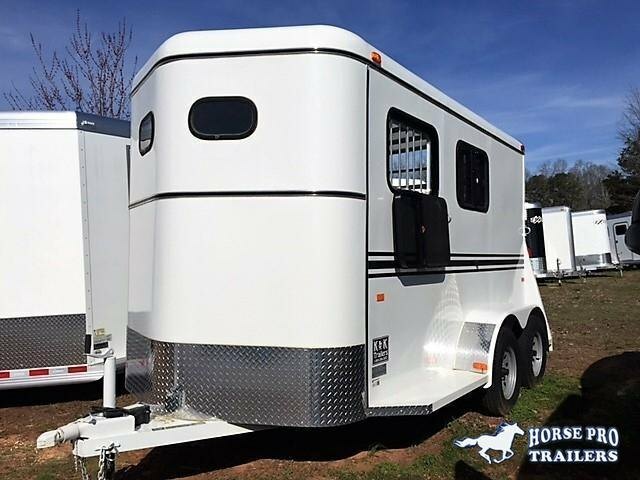 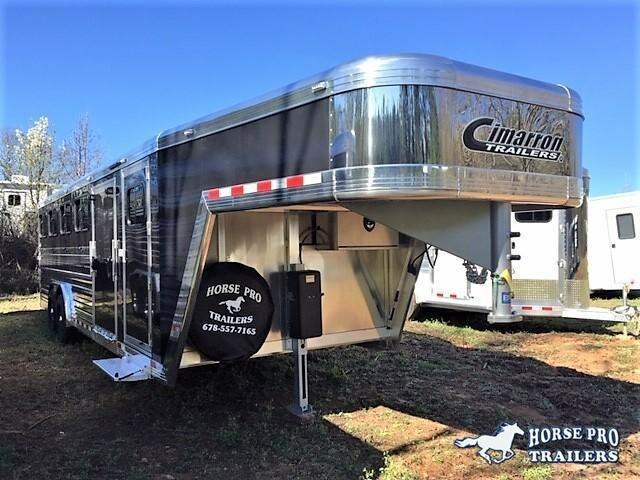 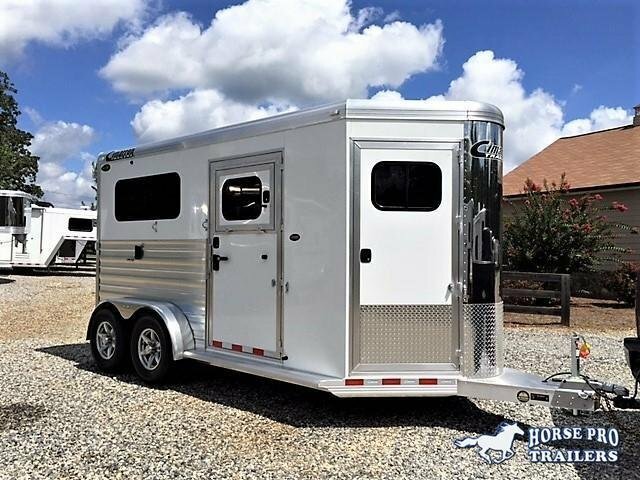 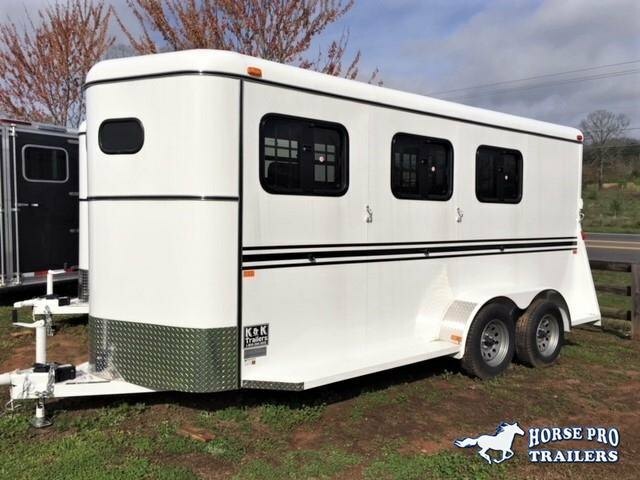 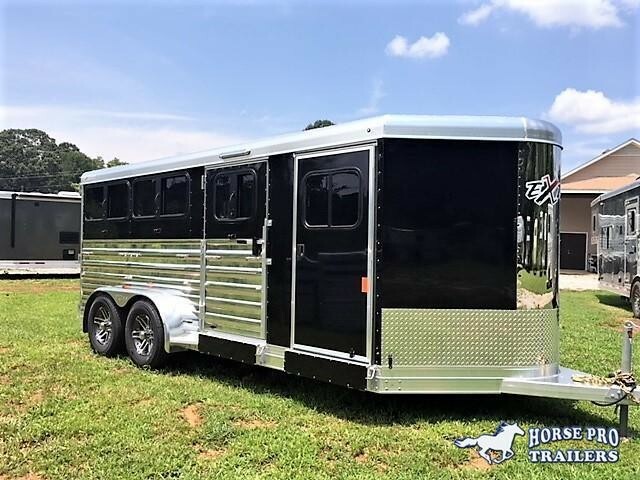 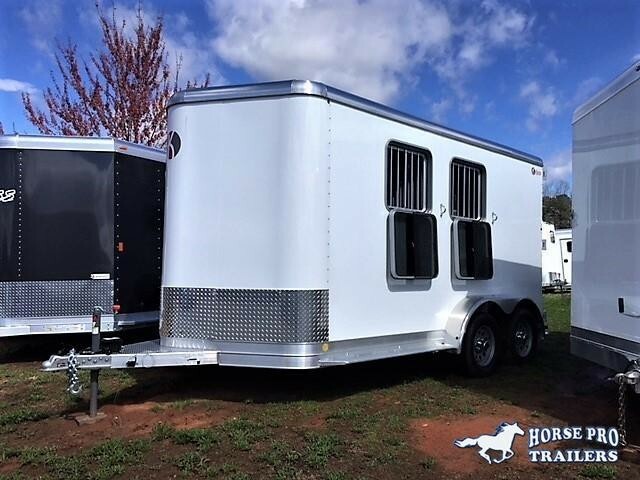 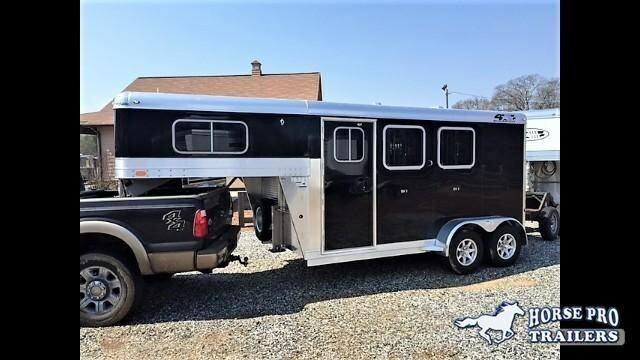 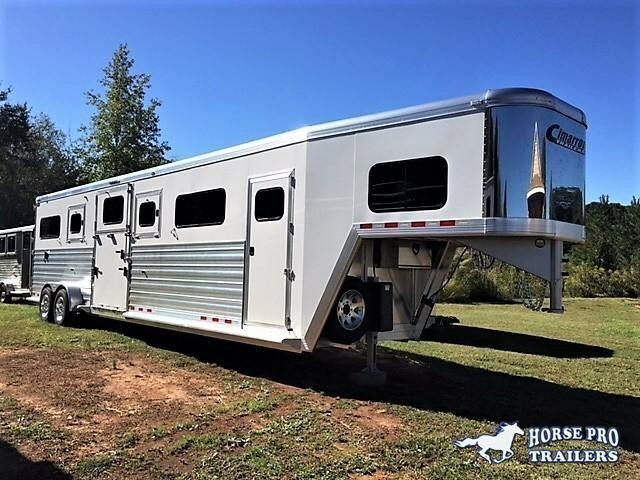 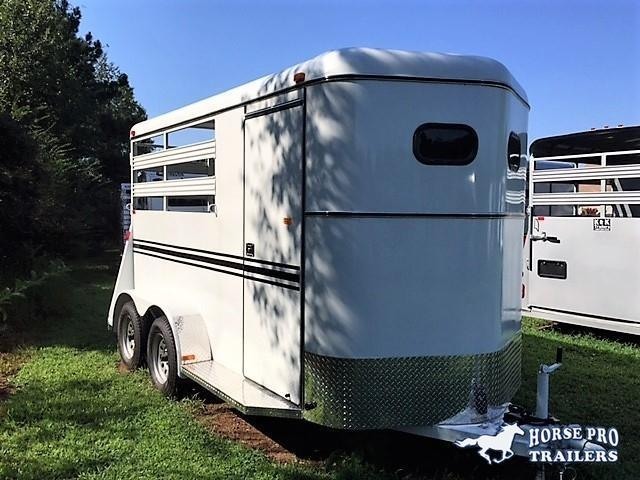 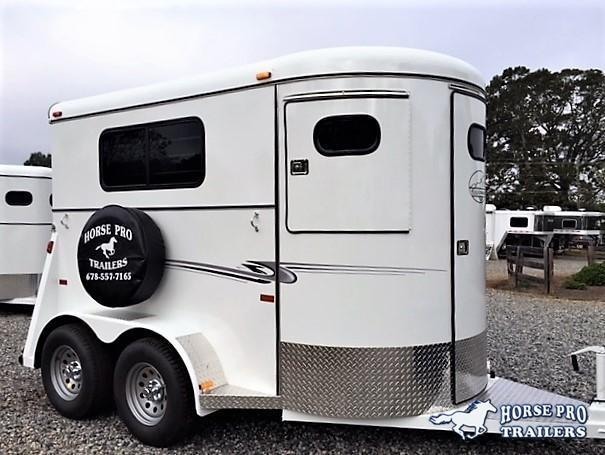 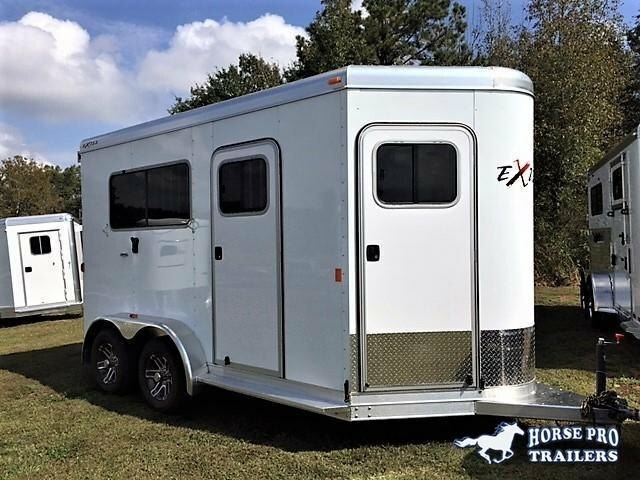 2019 4-Star Deluxe 2 Horse Straight Load Gooseneck- WERM FLOORING!